Afield experiment was conducted in a plastic house in Al-wattifiyah / Babylon Province during 2016/2017 season , soil texture was Loamy Sand with 3 levels of manganese element (0 , 20 , and 40 mg .L-1) using MnSO4.4H2O, and 4 levels of potassium humate (0 , 10 , 20 , and 30 ml.L-1) , and their interaction on some vegetative and yield parameters of tomato plant Shahira variety. 4 spraying date among 20 days each, The experiment design was according to RCBD with 3 replicates, means were compared using L.S.D at 0.05 probability level. The result show, the treatment (40 mg Mn.L-1) gave significant increases in plant height, total leaf No. , leaf area , plant dry matter , leaf content from chlorophyll, leaf dry matter percent, inflorescence number per plant , and No. of flowers per inflorescence, No. of fruit per plant, fruit weight, total yield of plant , and total yield per m2 gave high value was 212.65 cm, 42.7 leaf , 172.6 ds2 , 185.9 gm , 45.03 spad , 11.8 inflorescence , 10.2 flowers , 47.6 fruits , 101.8 g m , 4.880 kg, and 16.252 kg.m2 respectively . While potassium humate spraying treatment (30 ml.L-1) gave high value to same parameters above with 226.4 cm , 44.4 leaf , 180.2 ds2 , 196.4 gm , 46.53 spad , 11.8 inflorescence, 10.3 flowers, 51 fruits , 105.5 gm , 5.394 kg , and 17.862 kg.m2respectively . The interaction treatment (40 mgm Mn.L-1 + 30 ml.L-1 potassium humate) gave the highest value of all parameters mentioned above. 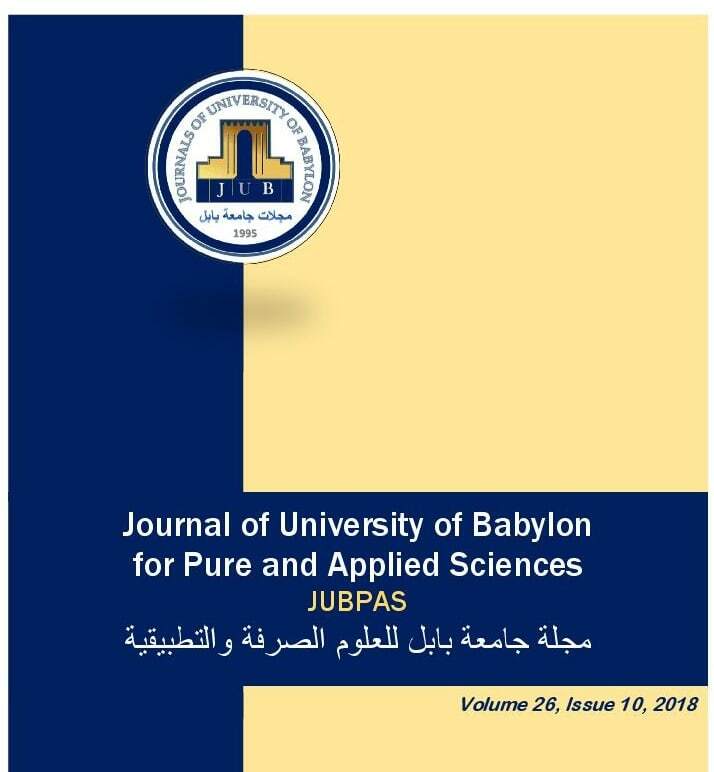 H. Al-Karwi and H. Al- Ameer, “Effect of Manganese and Potassium Humate on some Vegetative and Yield Parameters of Tomato Plant Lycopersicon esculentum Mill Grown in Plastic House”, JUBPAS, vol. 26, no. 10, pp. 291 - 300, Dec. 2018.